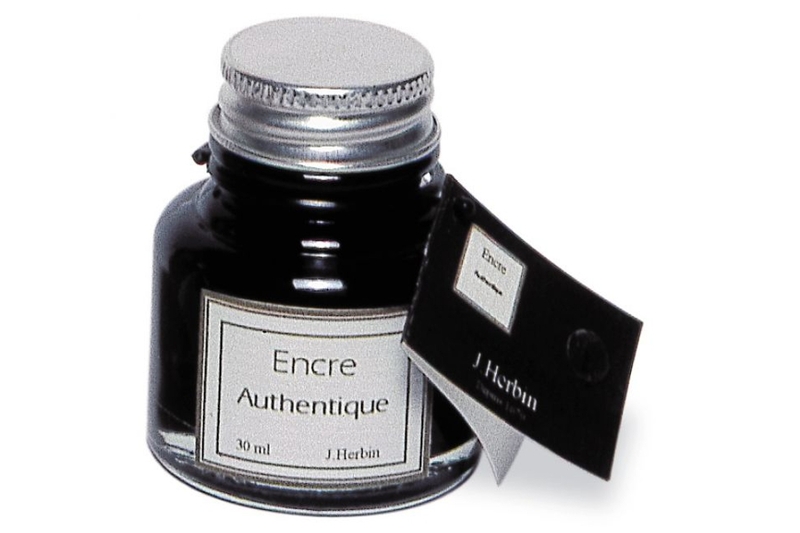 This ink, known by the French as L'Encre Authentique is also known as Lawyers' Ink. This rich black ink was used by French notaries to write official acts. It arrives in a 30ml (1 ounce) bottle, and it is best suited for nibs, glass or quill pens - NOT for fountain pens. J. Herbin claims writing with this water-based ink will remain legible for 300 years. It contains tropical Campeche wood tannin for exceptional preservation. J. Herbin is the oldest name in ink production in the world. J. Herbin was established in 1670, when Louis XIV, the Sun King, was 32 years old. 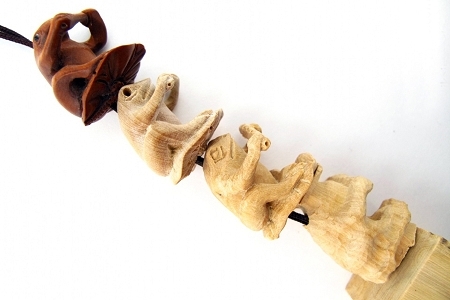 This item is available only in the 48 contiguous USA states. Due to USPS regulations are only allowed to ship this by ground service.